J. B. H. Wadia was 84 years, 3 months	& 20 days old age. J. 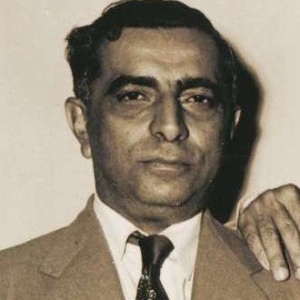 B. H. Wadia was born on 13-09-1901 in Mumbai in the state of Maharashtra, India. He was an Indian Film Director, Film Producer, Screenwriter & Founder who known for his work in Bollywood industry. J. 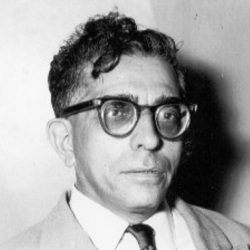 B. H. Wadia died on 04-01-1986 in Mumbai in Indian state of Maharashtra. He was suffering from a cancer disease. J. B. H. Wadia was married to Hilla Patell. The couple had a son Vinci Wadia and a daughter Haidee Wadia. 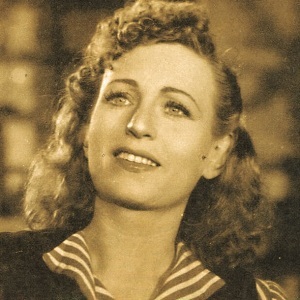 Film director Homi Wadia was his brother & actress Fearless Nadia was his Sister-in-law. Filmmaker Riyad Vinci Wadia was his Grandson.